Ullman Sails announces that Bruce Hollis has been named Director of Design at Ullman Sails International, Inc., the licensing company of the Ullman Sails group. 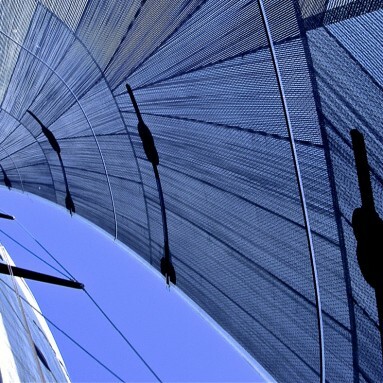 Bruce steps into this role with a distinguished design resume of over four decades in sailmaking and design with programs ranging from 18 Footers to the America’s Cup. 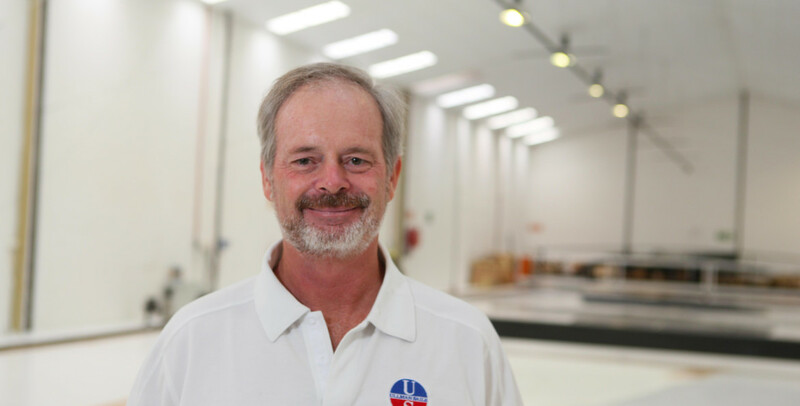 Hollis has been a lead designer and member of the Ullman Sails Advanced Design Team (ADT) for five years. 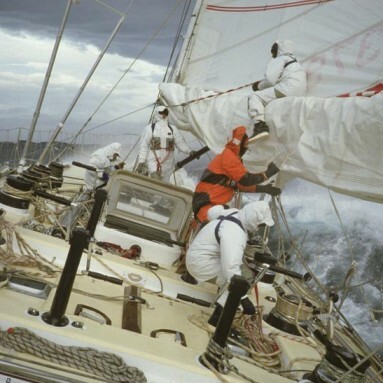 During this time Hollis has designed inventories for super yachts and high latitude explorers, inventories that have won National and World Championship titles, the Sydney Hobart Yacht Race and many other grand prix events. His experience and expertise makes him the ideal choice to carry Ullman Sails’ design program and development forward. Based in Sydney, Australia, Hollis will oversee the group’s design program, manage Ullman Sails’ design philosophy, and push innovative design and optimization solutions for the yachting industry. He will also coordinate and lead the Ullman Sails ADT, which provides design services and support throughout the Ullman Sails network. And he will continue as a lead designer on special technical projects ranging from super yacht and grand prix offshore race inventories to one design development. Hollis will continue to work closely with Ullman Sails Head of Technical Development, Brad Stephens, the Ullman Sails’ designers, as well as further his ongoing collaboration with SMAR Azure Ltd., a leader in sail and rig design and analysis software. 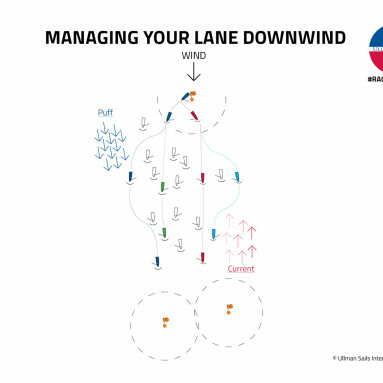 These relationships, coupled with Hollis’ own expertise, will enable him to swiftly drive advancement in Ullman Sails’ design capabilities and cultivate even better performance for sailors powered by Ullman Sails – no matter what kind of sailing they do.